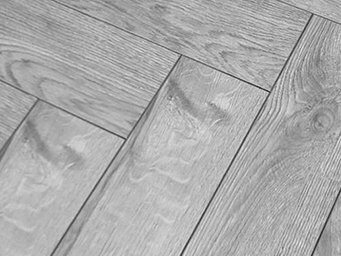 Upgrade your underlay before laying down your new flooring to ensure you get the full effect. Take this opportunity to add laminated skirting for added definiton against your wall and laminate beading that covers those uneven gaps. If you have gaps over the door way than a laminate t-bar will surely hide this giving you a nice finished off floor.